Whether you want to improve your memory during exam season or simple stay sharp in your next work meeting, knowing the best brain food to add to your diet can really pay off. Or maybe you are worried about age-related problems like dementia. Although dementia is not a specific disease, it is a general term for a decline in mental ability. Mental decline comes in lots of varieties and Alzheimer's is the most common and the most terrifying especially for older adults. So, no matter who you are or what you do, consuming the best brain food is crucial to a sharp memory. 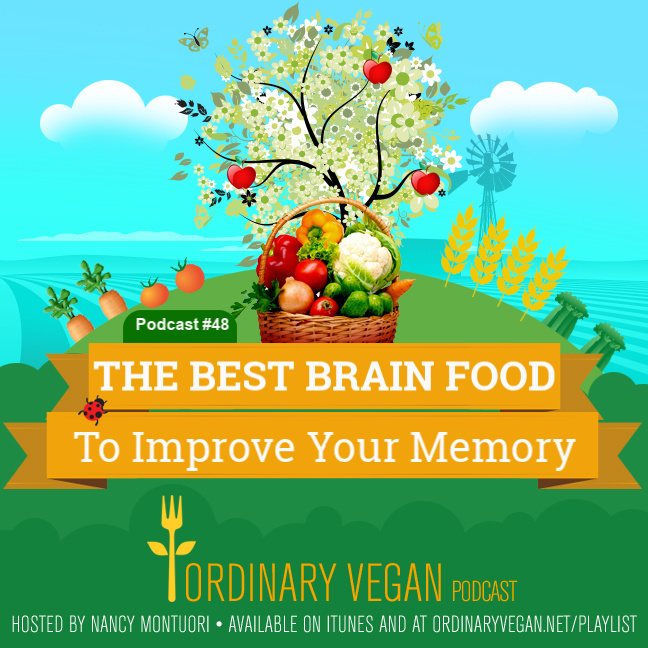 The good news is that new groundbreaking studies are offering compelling evidence that memory can be improved by eating the right foods. 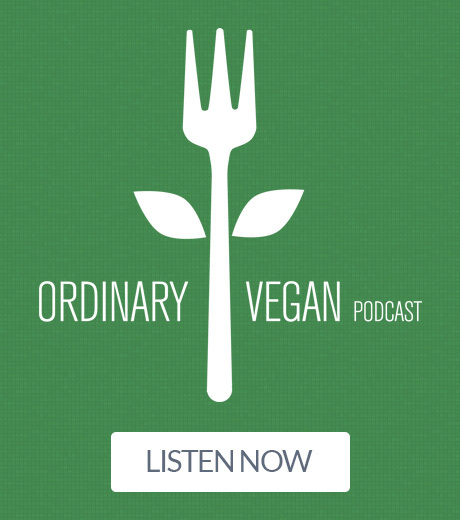 Today's podcast is devoted to those studies and the best brain food you can consume. Fill a greased muffin tray with the batter and place in oven. Bake for approximately 25 to 30 minutes or until a toothpick inserted comes out dry. Set aside to cool. Yields 12. 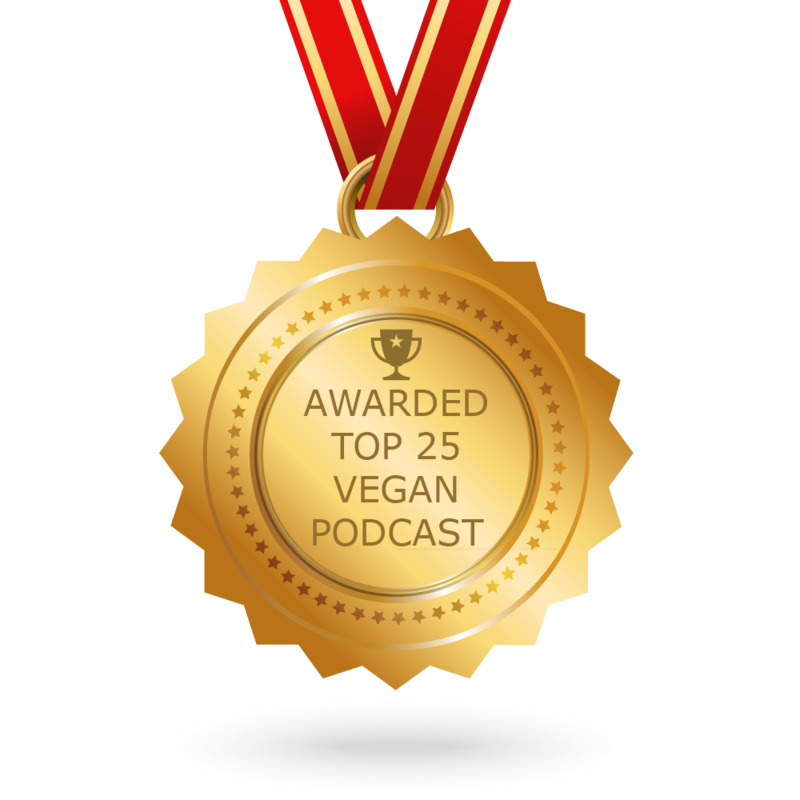 Thanks so much for listening and for being part of our healthy community. If you have a chance, please leave a rating and review on iTunes and please subscribe. The more ratings and reviews the podcast gets, the better the visibility the podcast receives. You can also join our health and wellness community on Facebook. There are over 315,000 active, vibrant community members waiting to embrace you. 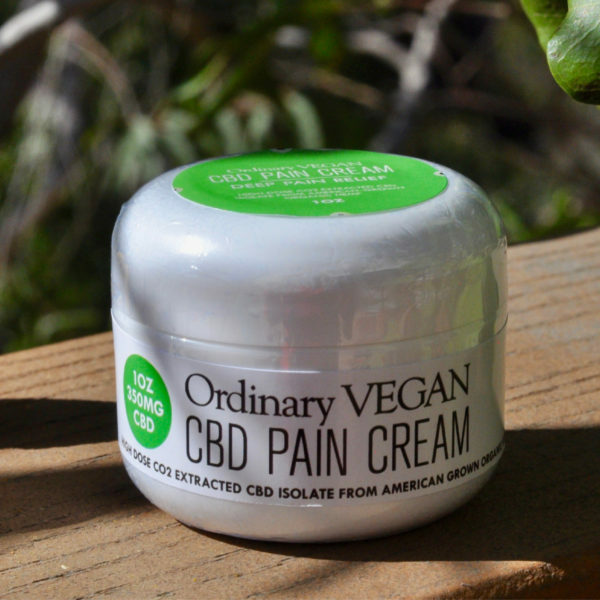 Finally, many people in the wellness world are turning to cannabidiol, commonly referred to as CBD Oil made from Hemp, for its powerful anti-inflammatory and anti-anxiety effects. I believe in the power of this natural plant and want to provide our community with a safe and reliable brand. 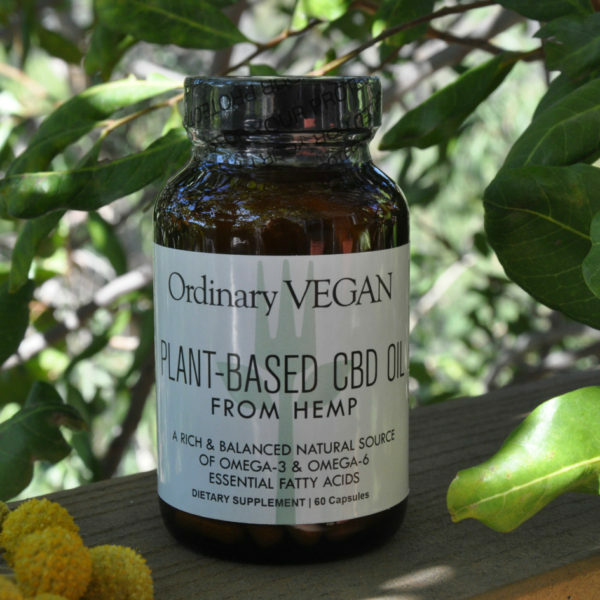 You can now purchase plant-based CBD Oil made from Hemp from Ordinary Vegan. 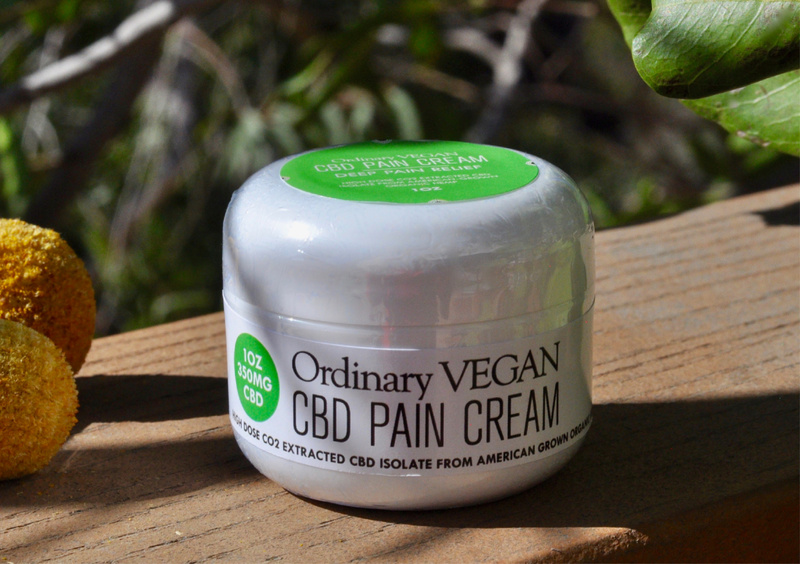 And I now carry a new deep pain cream, a tincture and capsules. Hope it can help you. 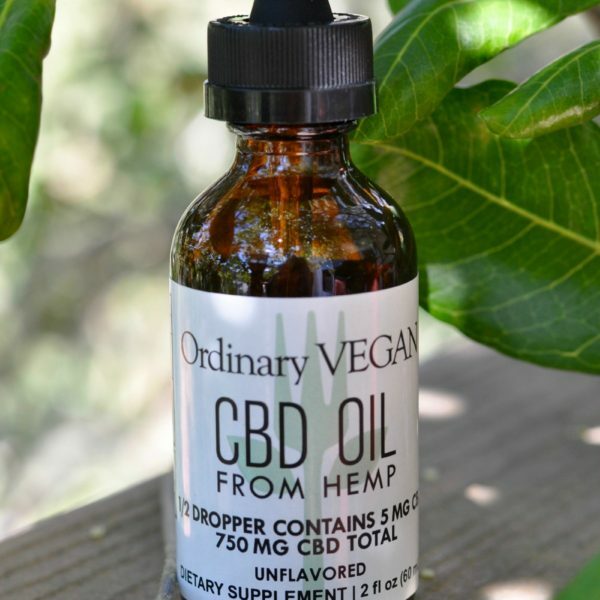 To learn more about CBD Oil from Hemp, listen to Podcast #30: Everything You Need To Know About CBD.